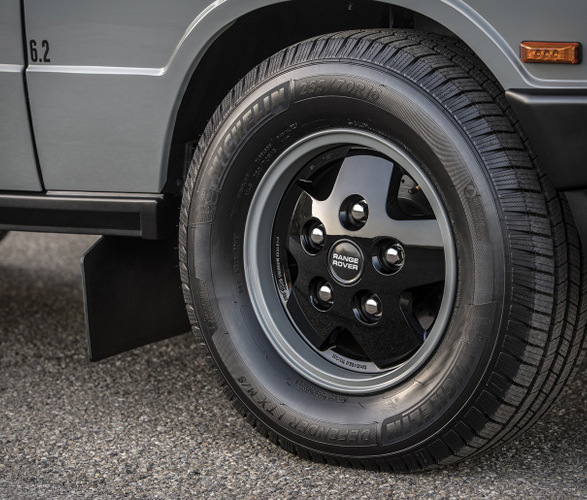 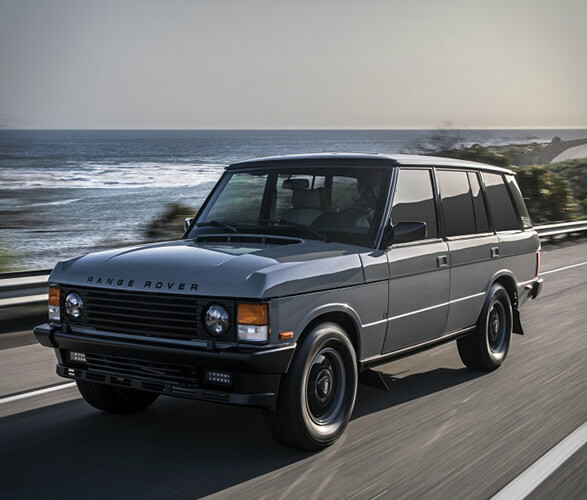 Florida-based workshop ECD Automotive Design (formerly East Coast Defender) have been working their magic on Land Rovers, restoring and modifying several British off-roaders over the years. 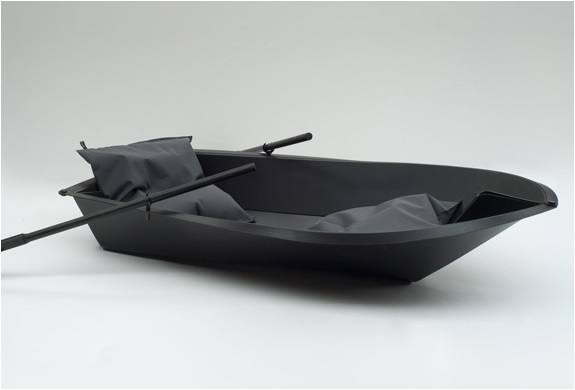 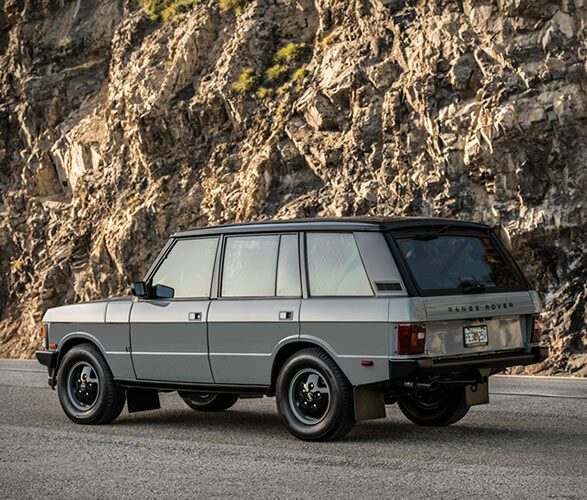 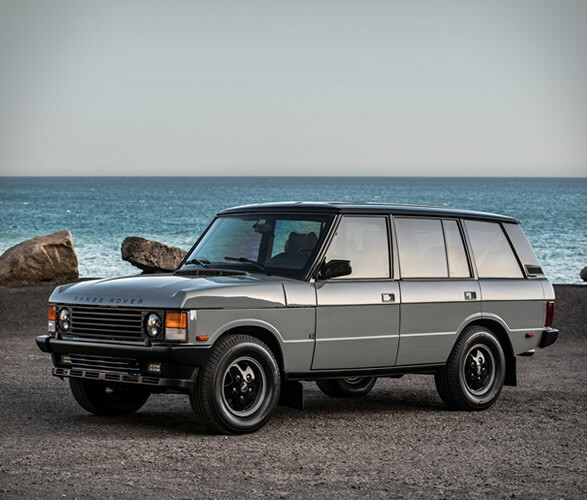 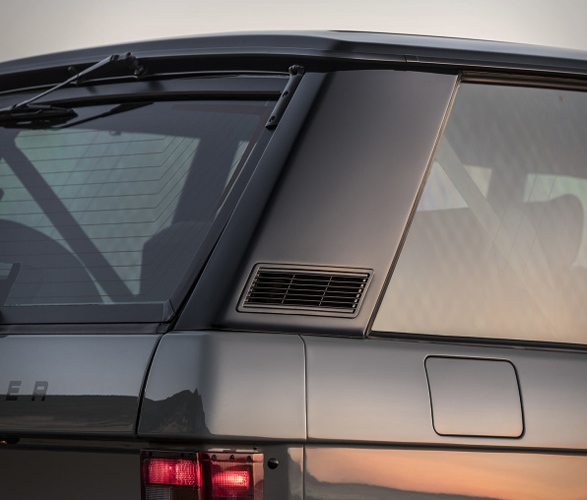 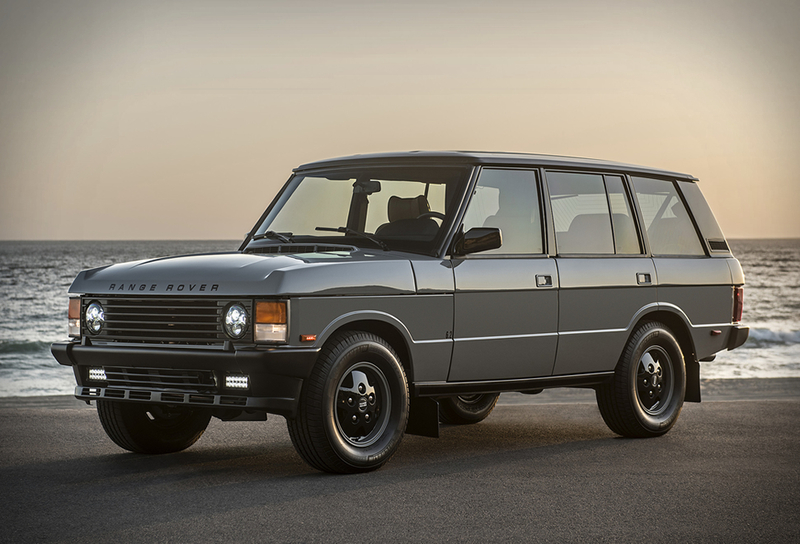 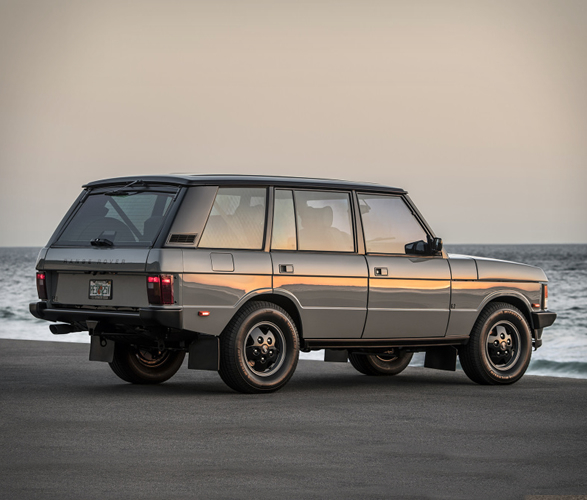 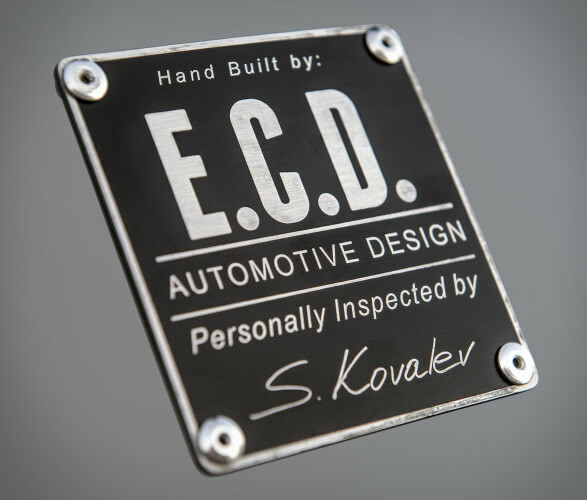 Now ECD have added Range Rovers to their repertoire, and you can now custom order a restored Range Rover Classic. 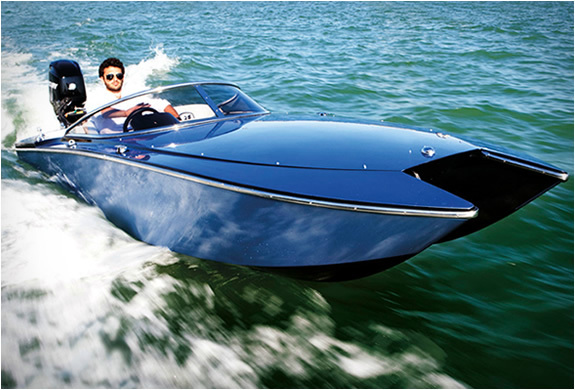 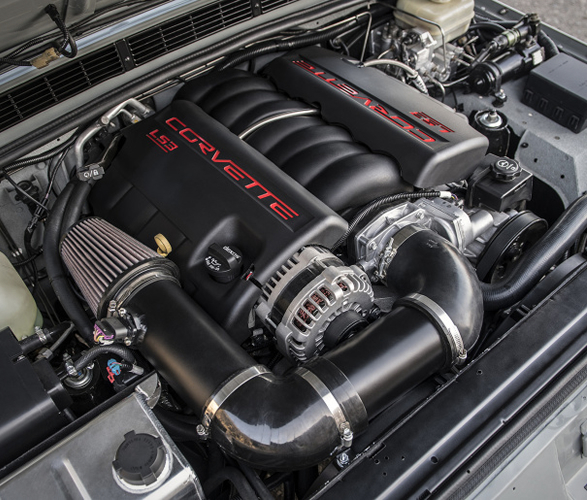 This pristine example, named "Project Alpha", is now powered by a Corvette 6.2-liter LS3 engine, matted to a six-speed automatic transmission, and is capable of hitting 60 mph in less than 8 seconds, making 430 hp at 5,900 rpm and 424 lb-ft of torque at 4,600 rpm. 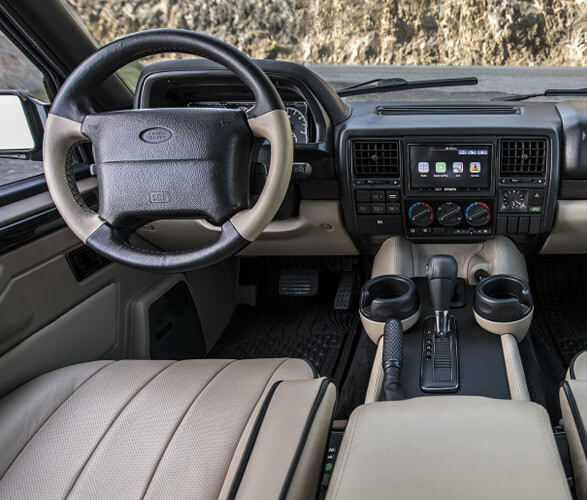 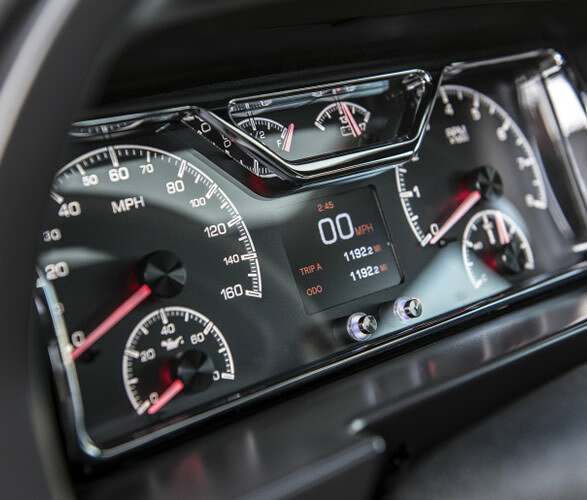 Inside the interior is restored original, and youll find acustom gauge cluster, an Alpine touch screen with nav, Wi-Fi, Apple CarPlay and a back-up camera. 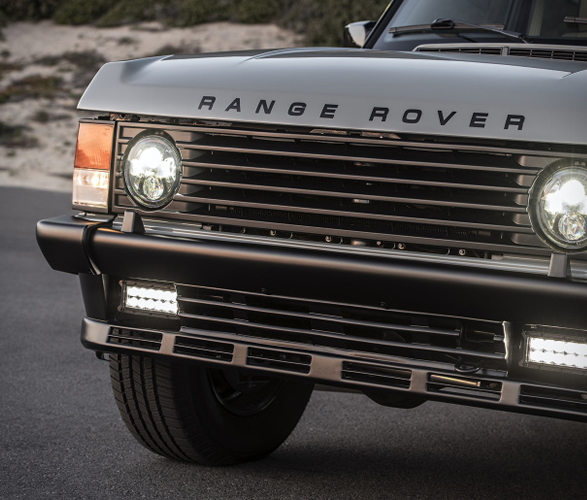 Exterior upgrades include LED fog lights, a black roof top in full gloss, tinted side windows and custom ECD badging to complete the look.